One month into the shutdown, with the Department of Housing and Urban Development hit hard, subsidies for low-income renters have stopped. The nonprofit groups that help them are scrambling to avoid their own layoffs. One month after the government shutdown began, its effects have begun to hurt some of the most vulnerable Americans: not just homeless people, but also those who are one crisis away from the streets. And nonprofit groups dedicated to helping low-income renters are already scrambling to survive without the lifeblood payments from HUD that began being cut off Jan. 1. That has left a small but growing number of tenants, like Wormley-Mitsis, in limbo. Landlords, especially smaller management companies operating on narrow margins, have begun pressuring poor, disabled and elderly tenants who cannot afford to make up the difference. On Friday afternoon, a TriState Management employee in Newton, Arkansas, taped notices on the doors of 43 federally subsidized tenants, demanding that they cover the gap between what they typically pay and the full rent. A TriState Management employee hung up the phone when asked about the policy Friday. But lawyers for the poor say that renters can fight evictions in court and many organizations, including the Fair Housing Action Center of Maryland, have begun distributing flyers informing tenants of their rights under local law. Most other social-safety-net programs are facing a similar, if less imminent, emergency. The Department of Agriculture has announced that funding for the Supplemental Nutrition Assistance Program, which provides food stamps and other aid to almost 40 million poor and working-class Americans, will run out by March 1, and other nutrition programs are facing the same fate. “The crisis has arrived,” said Sinclair-Smith, executive director of the Montgomery County Coalition for the Homeless. The last payment the group received from HUD was a $250,000 reimbursement for its December expenses, which arrived at the start of the year. 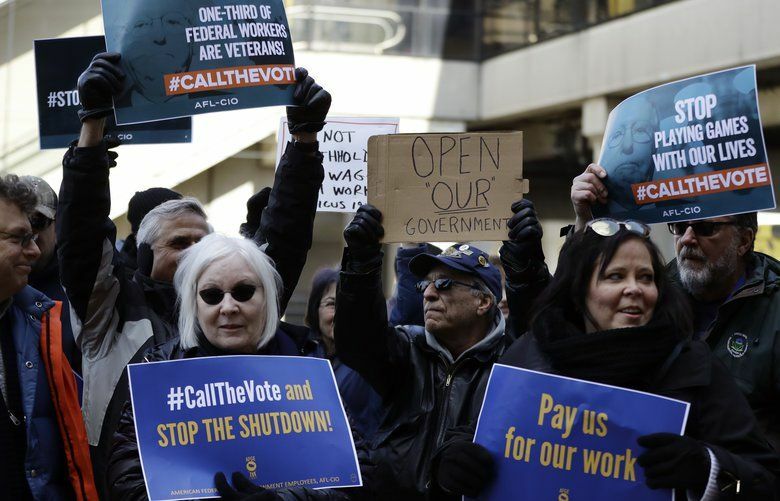 The coalition is now preparing to tap its modest reserve fund of just over $200,000 that was intended to cover unintended emergencies, like floods or the loss of benefits by individual clients. It will be used to bridge the loss of federal cash to cover rent, the salaries of case managers who provide support to disabled and elderly clients, maintenance costs, and other expenses for the 250 households of formerly homeless people. “We can get by for a while, but what happens if one of our buildings gets hit by a flood?” Sinclair-Smith said. 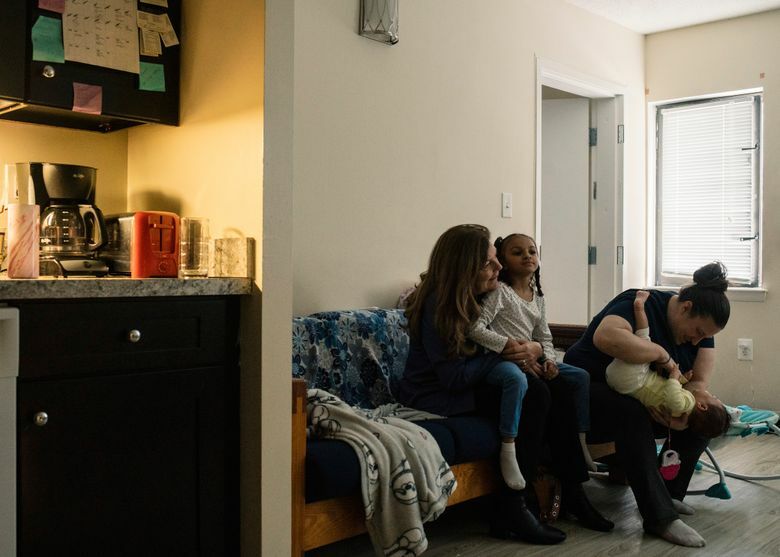 In Boston, the Pine Street Inn, the region’s largest provider of homeless housing, is exploring its financial options to counter the loss of a major federal contract Feb. 1. 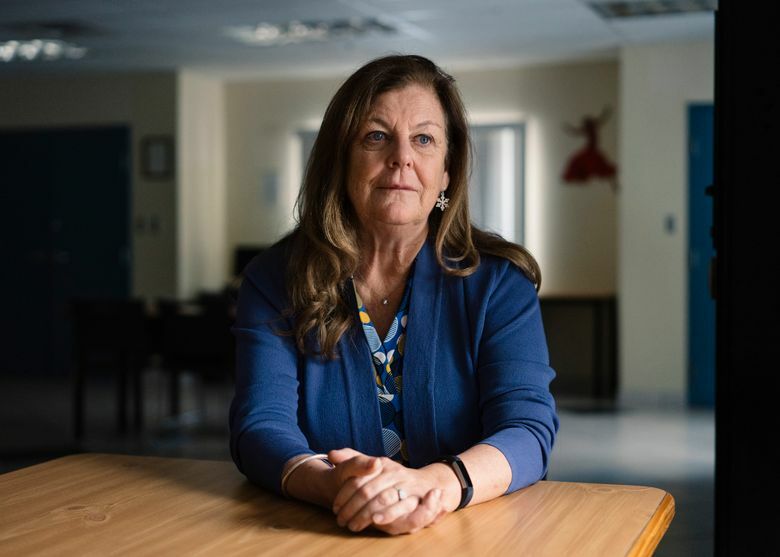 It bankrolls one of the provider’s most important units, a seven-member outreach team that is responsible for finding affordable housing for homeless people, said Lyndia Downie, the group’s president. 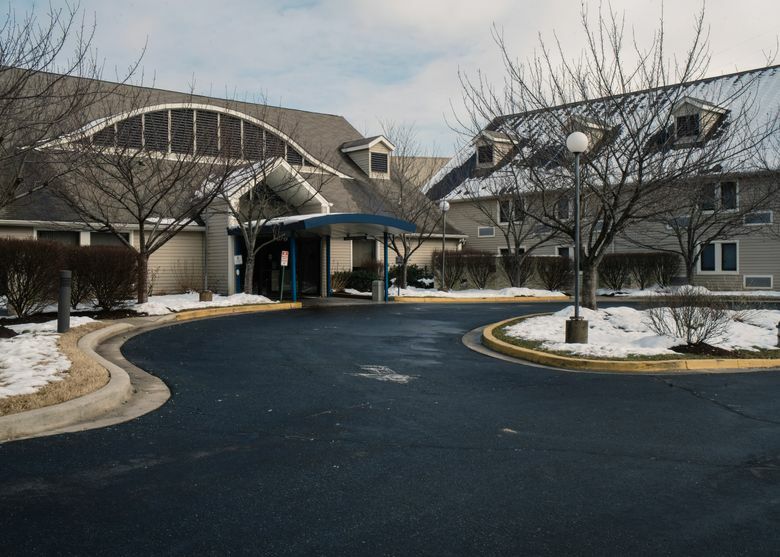 In Kokomo, Indiana, shelters that serve homeless veterans and victims of domestic violence are struggling to remain open without the monthly subsidies. Organizations in Kentucky, Texas, Arkansas, California and New Jersey face a mass funding halt at the end of the month. HUD, which funds most of these programs, has been hit not only by the furloughing of 95 percent of its workforce, but also by a recent exodus of top staff members. Just days before the shutdown began, the department’s deputy secretary, Pam Patenaude, resigned in what one person with knowledge of the situation described as a forced exit after clashing with housing Secretary Ben Carson. “I am thoroughly disgusted with the Department of Housing and Urban Development’s failure to follow its own contingency plan” for the shutdown, Rep. Maxine Waters, D-Calif., chairwoman of the House Financial Services Committee, wrote in a letter to Carson on Friday. Waters was particularly critical of Carson for exposing homeless programs, including those providing housing for victims of domestic violence, to financial harm. A spokesman for Carson did not immediately respond to a request for comment. Bush’s group has not received its January payments, and still has not gotten some of the money it was owed from providing services in 2018. To cover the gap, she has begun to tap a $75,000 cash reserve. Bush will soon have to stop paying some landlords, which could lead to evictions. To minimize the fallout, she has started to compile a list of owners willing to forgo payments for an extended period. She received an eight-word response and no commitment to help. “I’ll be sure to pass on your concerns,” Tiffany Ge, McConnell’s legal counsel, replied in an email to Bush. A spokesman for McConnell said the senator would send a written response to Bush’s group and champion Trump’s latest offer to reopen the government — giving temporary protections to roughly 700,000 young immigrants in the country illegally in exchange for $5.7 billion for a border wall.